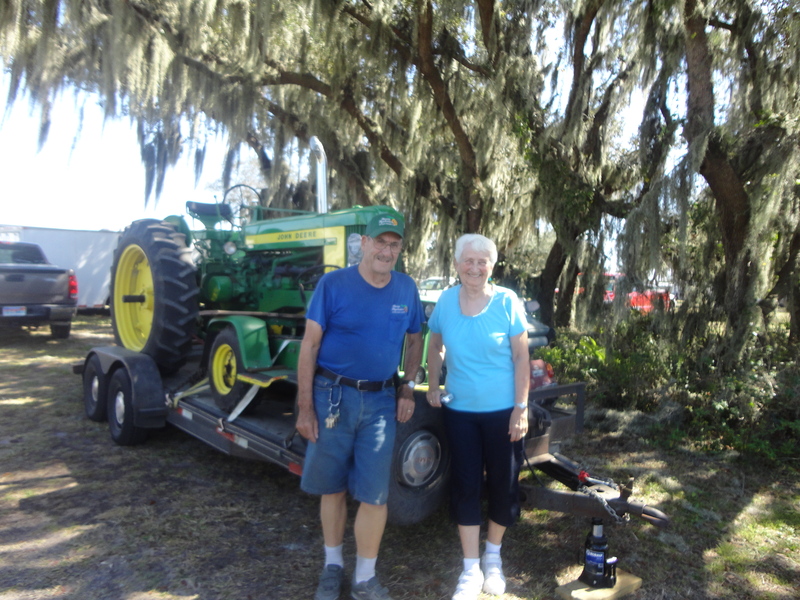 Who was in the tractor parade at the Florida Flywheelers? Moi! The Model T & the Water Well Drilling Machine!